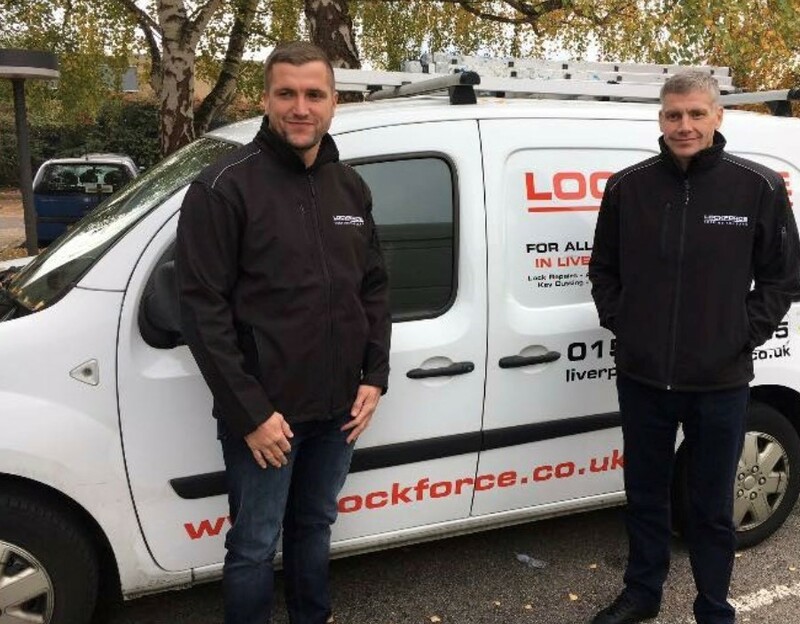 A common problem we come across at Lockforce Liverpool is a customer not being able to lock or open their UPVC & Composite doors because of failed mechanisms. Firstly what is a mechanism? It's the strip of metal you see within the door that the bolt and hook comes out of, integral to keeping you safe and secure. There’s a number of causes to a mechanism failing but by far the most common is people continuing to force the handle up to engage the bolt and hooks. This occurs because the door has misaligned by dropping and therefore the door and frame no longer line up as they should and making it harder to engage everything. With this you’re then putting undue pressure on the gear box (brains of the mechanism) within the mechanism and this leads to parts in the gear box either snapping off or bending with the force and this leads to it failing. Sod’s law will tell you that it will fail when trying to lock it late at night, leaving you with the decision of either leaving your door unlocked overnight (not wise) and paying for a locksmith to come and repair it out of hours which can be more costly. Or it will fail to open from the locked position just as you’re getting ready to leave for work, making you late whilst you call for a locksmith to come out and gain entry and repair the problem. Either situation is of great inconvenience and could leave you exposed. 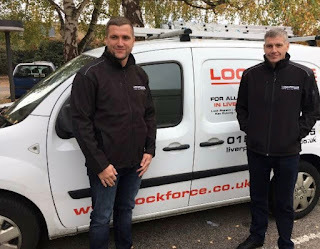 Your safety is our main concern here so please consider our recommendations at Lockforce Liverpool, if you’re finding it more difficult to lift the handle and turn the key then don’t delay, call your local, trusted Locksmith. We would prefer to come round and adjust your doors by the hinge or toe/heeling method at a lesser cost to you rather than the eventual mechanism fail at a greater expense and exposed safety.